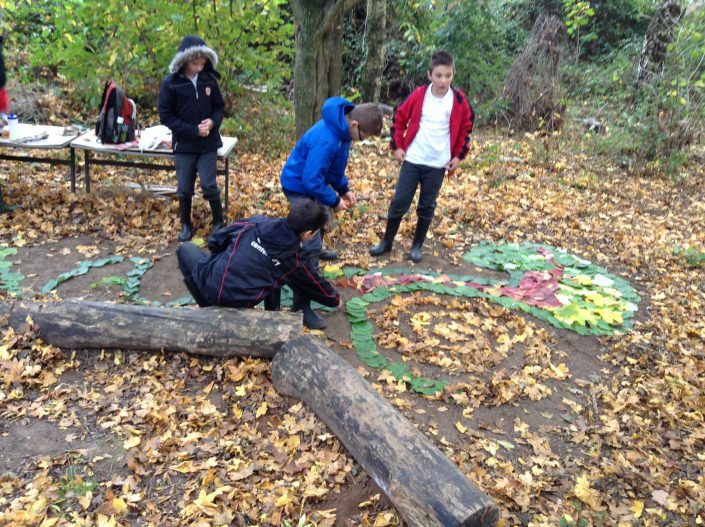 Durand Primary School is committed to giving children the opportunity to learn in the outdoor environment. 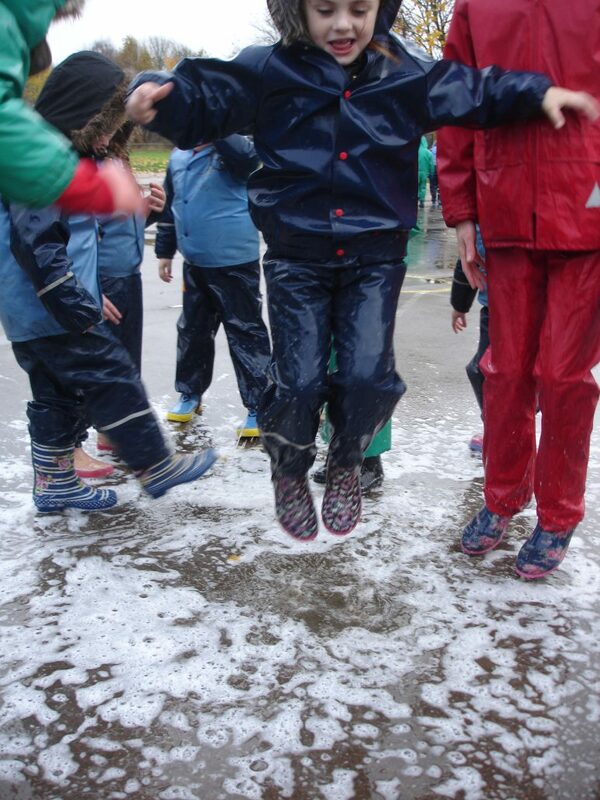 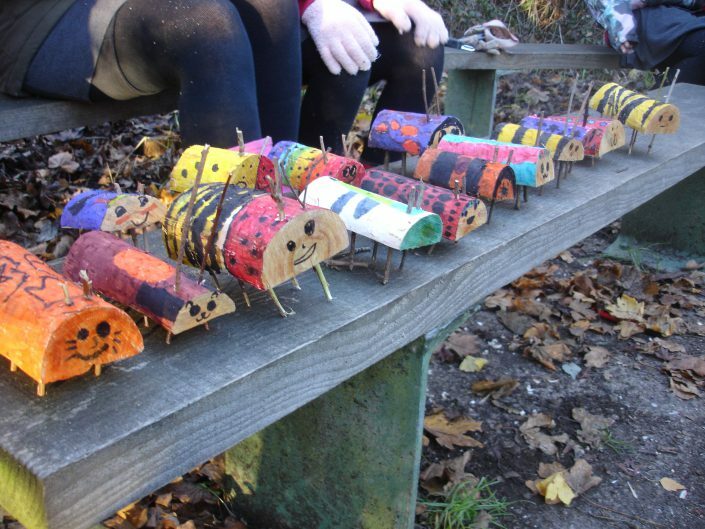 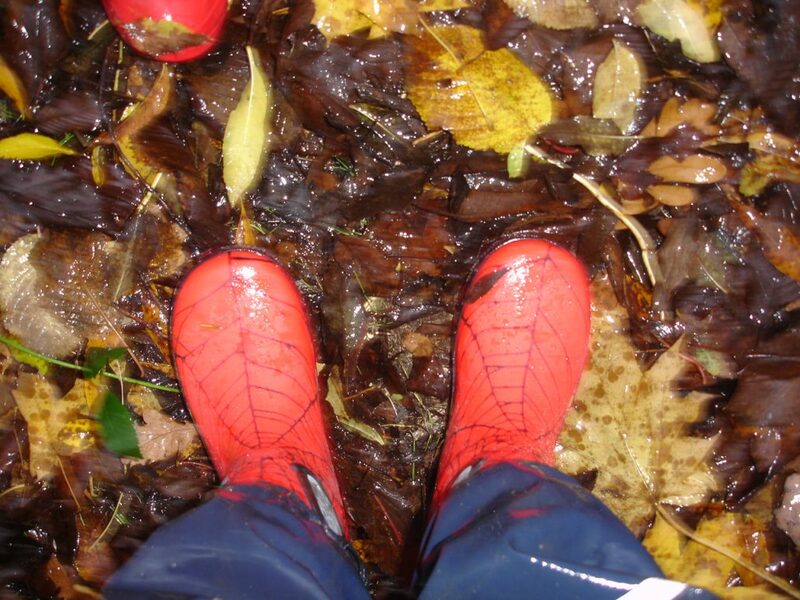 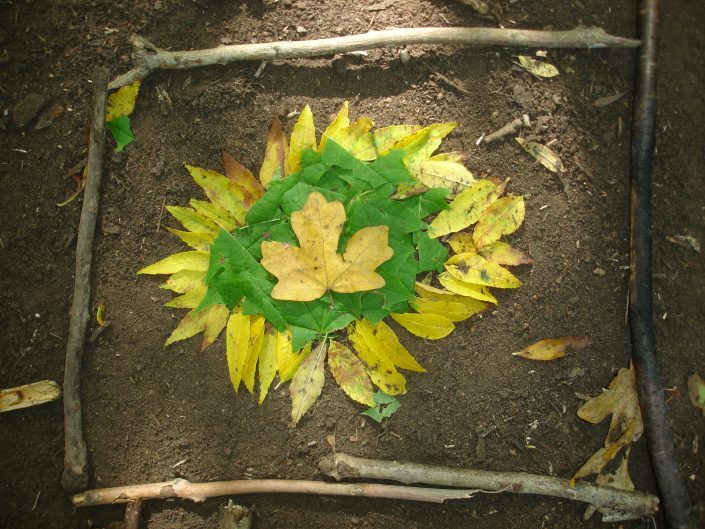 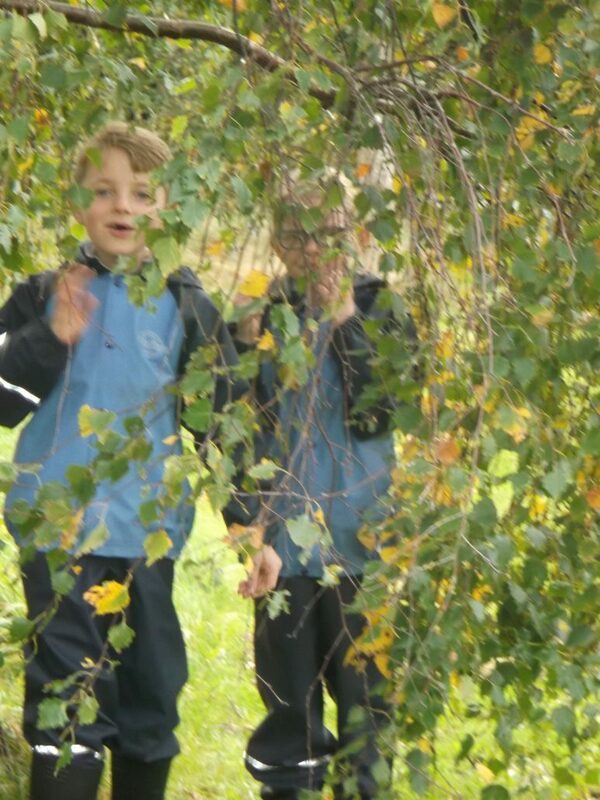 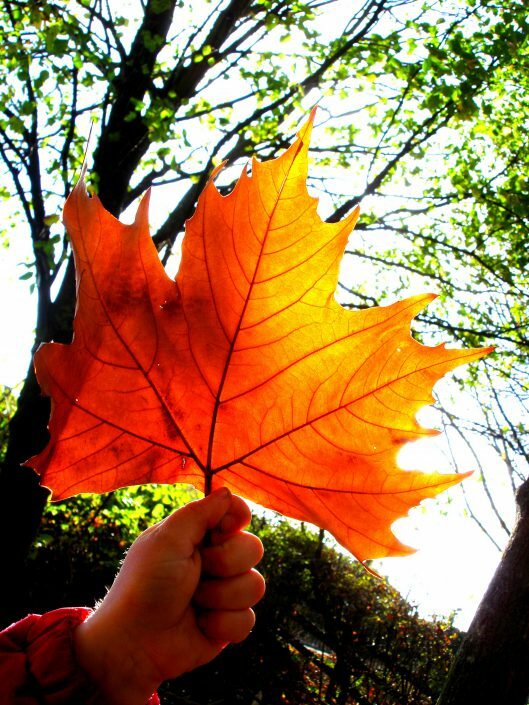 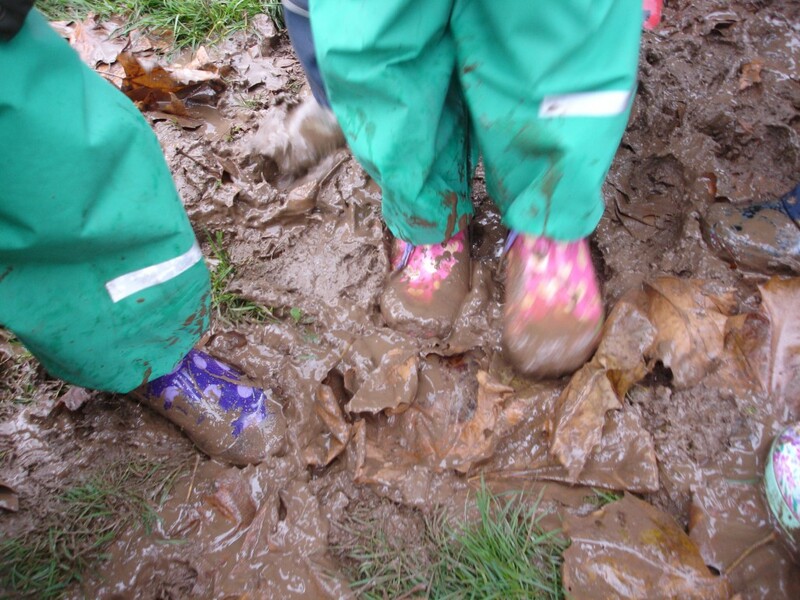 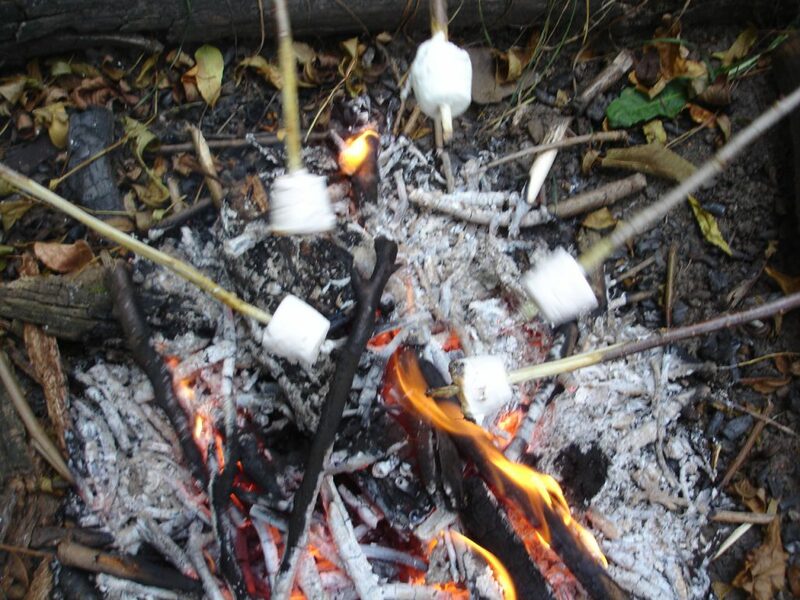 We believe that outdoor learning is helpful in promoting self-esteem, well-being, behaviour, cooperative learning and problem solving, in addition to encouraging independent thinking, decision making and improving language and communication skills. 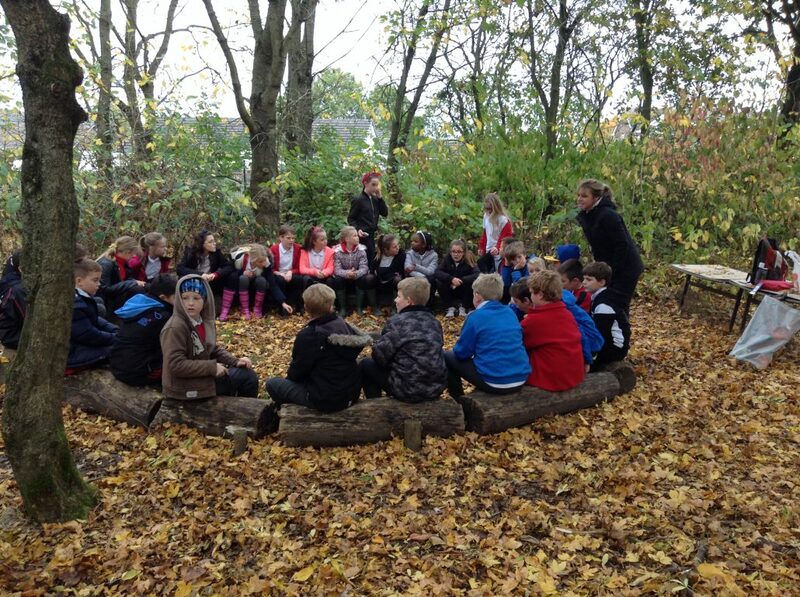 At Durand we are fortunate to have an on-site Forest School, which is used by every class at some point during the school year. 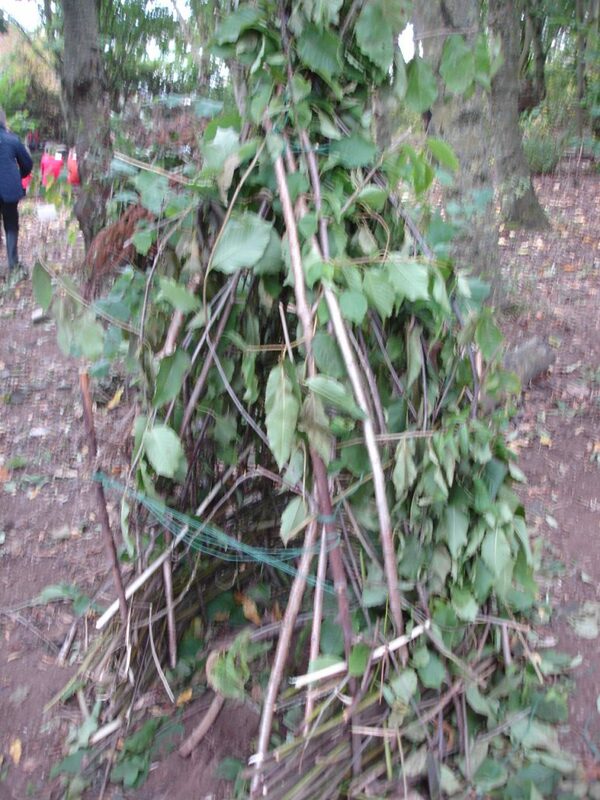 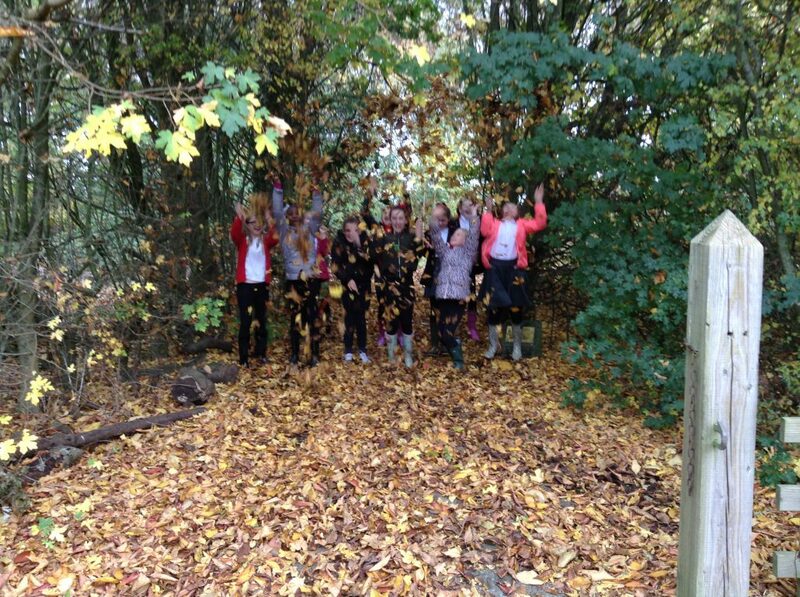 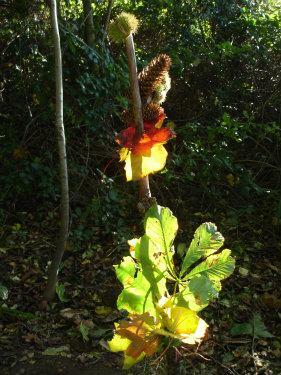 The children experience Forest School with our fully trained Forest School leader, their class teacher and support staff.